Treatments luxuriously soften, condition and revitalize the body. The benefits of soaking for relaxation and stress reduction are well-known, and this is an easy way to try our spa soaks in a one ounce size. Because they contain Epsom Salts and Sea Salts, these soaks help draw out impurities and soften skin at the same time, which is especially beneficial after energy work. Does not contain soap, so it’s never drying. 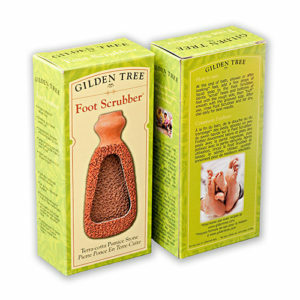 The Gilden Tree Terra Cotta Foot Scrubber remains the best tool for removing calluses on dry, cracked heels and maintaining overall foot health year round! Two of our favorites, a 1 oz. 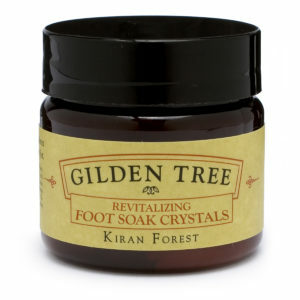 travel size Foot Scrub and Foot Cream, in a handy little two step kit. 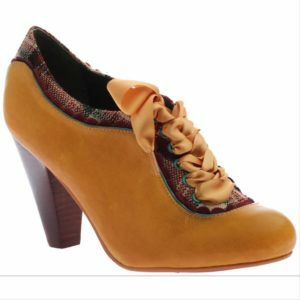 It’s perfect for someone who’s never tried a home pedicure, with easy to follow instructions included.